The newest US attack submarine designed to work in shallow waters, the USS North Dakota, is slated to be commissioned by the US Navy at Groton, Connecticut Saturday, a statement published on the Pentagon's website Friday said. The new North Korean submarine is said to weigh in the region of 900-1,500 tons, but apparently lacks missile capability. Finnish Defense Ministry spokesman said that Finnish Armed Forces “see no reason to take action” unless they are asked to do so by their Swedish colleagues. According to the Royal Netherlands Navy’s head of communications, the Dutch naval vessels that visited Stockholm last week have left the Swedish territorial waters by the time the alleged foreign submarine was sighted. The Swedish Armed Forces claim there have been several credible sightings of an unknown object thought to be a foreign submarine off the country's coast, which prompted a major search operation. Earlier, the Swedish Armed Forces recieved information of an unidentified underwater object, suspected to be a foreign submarine, off the coast on Stockholm. The Swedish Armed Forces have stepped up search efforts in the waters near the country’s capital after receiving “reliable reports” of foreign underwater activity in the area, chief of operations Jonas Wikstrom said Saturday. Russia's Black Sea Fleet will commission an Admiral Grigorovich-class frigate and two Varshavyanka-class diesel electric submarines by the end of 2014, Navy Commander-in-Chief, Adm. Viktor Chirkov, said Monday. The construction of a new Borey class nuclear-powered ballistic-missile submarine is expected to begin in December, the Sevmash shipyard said Friday. Russia's first Varshavyanka-class submarine, the Novorossiisk, has entered service with the Black Sea fleet, the Southern Military District's press service said Wednesday. Young Muscovites studying in London - learn of the pros and cons. Sanctions and counter sanctions - how do they affect Muscovites? Catch phrases from our parents - what do they mean? 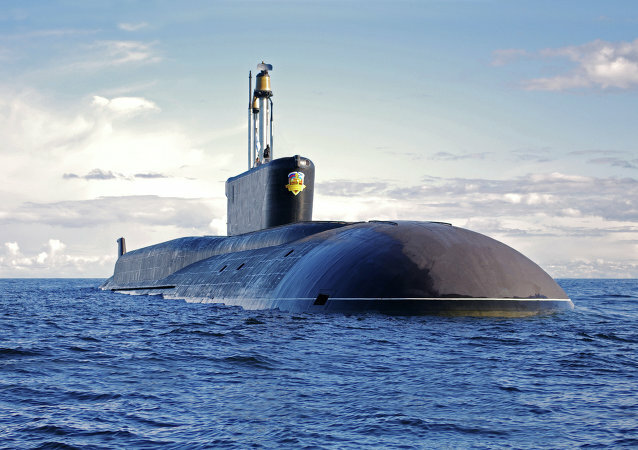 Submarines in Moscow – you won’t believe it! The reliability of Bulava (SS-NX-32) Submarine-Launched Ballistic Missiles (SLBM) must be tested by multiple launching, Adm. Vladimir Komoyedov, chairman of the defense committee of the State Duma, Russia’s lower house of parliament, said Wednesday. Russia plans to test-fire two more Bulava submarine-launched ballistic missiles later this year, a source in Russia’s Northern Fleet told RIA Novosti Wednesday. Russia has successfully test-fired a Bulava submarine-launched ballistic missile (SLBM) from its Borey-class Vladimir Monomakh nuclear-powered submarine, the Russian Defense Ministry said Wednesday. 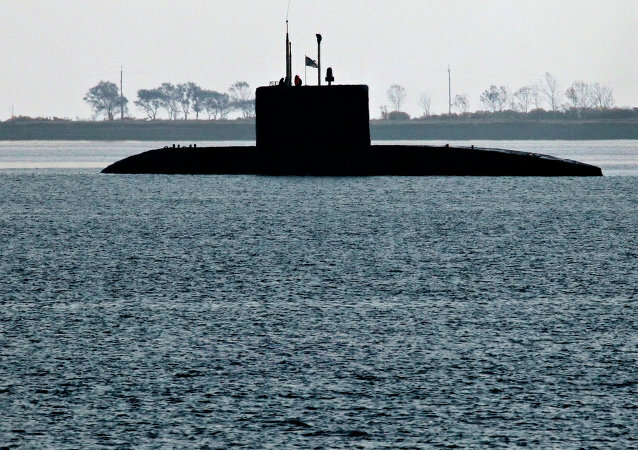 Russia’s nuclear submarine Vladimir Monomakh has departed its port to hold a test launch of the intercontinental ballistic Bulava (SS-NX-32) missile in the North Sea, a source in the Sevmash Shipyard told RIA Novosti on Tuesday. The Russian Black Sea Fleet is to receive 11 new ships and service vessels, including two anti-sabotage boats, six service vessels, two diesel-electric submarines and two frigates, Navy Commander Adm. Viktor Chirkov said Thursday. Claims that Scottish independence and the subsequent removal of Trident would lead to “economic devastation” for the local community have been “overplayed,” an elected official living in the shadow of the Faslane nuclear submarine base on the west of Scotland told RIA Novosti Monday.